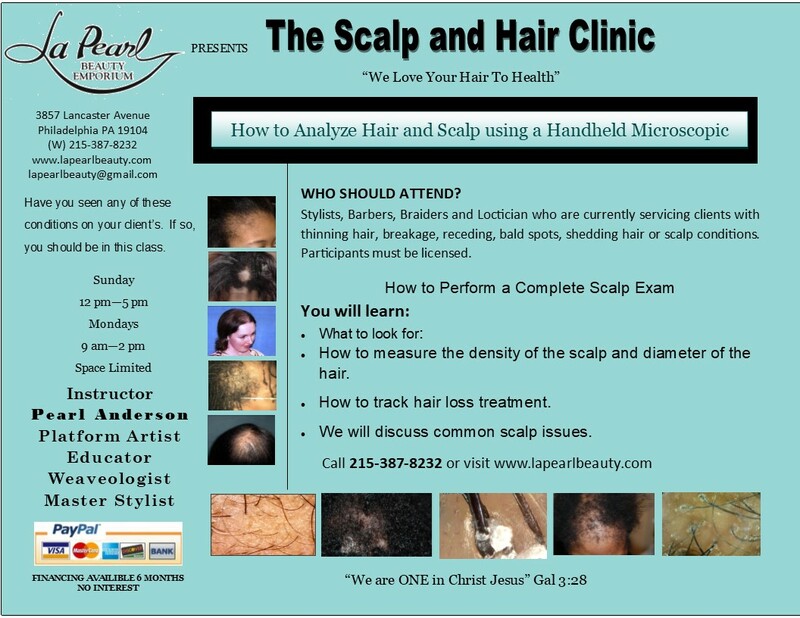 Located in Philadelphia serving Philadelphia and Cherry Hill and surrounding areas. La Pearl Beauty Emporium Inc is a full service beauty salon dedicated to ensuring that our Philadelphia and Wilmington and Cherry Hill clients look and feel their best from head to toe. Choose from a range of services for special occasions or as part of a commitment to a regular beauty regimen. Taking care of your hair is not a luxury in today’s fast-paced world, but essential to good health and your general wellbeing. 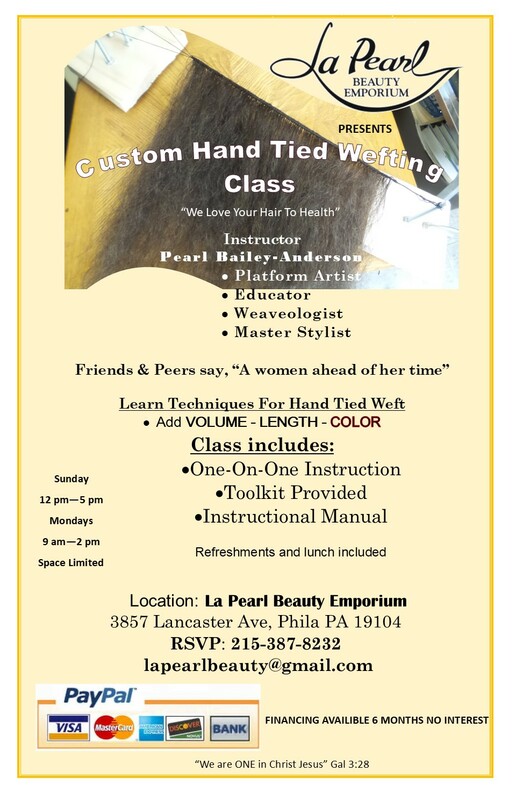 The trained and experienced beauty experts at La Pearl Beauty Emporium Inc offer more than just skill and expertise. Visit our salon for attentive service that is customized according to your particular requirements. Benefit from practical beauty tips from our qualified hair specialists. Treat yourself to top quality beauty products at a fully equipped salon offering a range of services. Your most valuable fashion accessory and an integral part of your self-image, your hair is on display every day and one of the first things people notice about your appearance. Define your personal style with La Pearl Beauty Emporium Inc hair stylists and color technicians who offer hair services that not only complement your features, but also work well with your particular lifestyle. With a wide selection of top brand name professional haircare and beauty products and a talented staff of experienced and creative stylists, La Pearl Beauty Emporium Inc is committed to ensuring that clients leave our salon feeling refreshed, rejuvenated and looking their best. We believe that real beauty is not about hiding and covering up, but revealing the beauty inherent in each individual Philadelphia and Wilmington and Cherry Hill client, with the latest hair techniques customized for each client. Step into our salon and give yourself a break from the hustle and bustle of everyday life to focus on your personal wellbeing. Whether you want to transform your look with a sleek new hairstyle for a special occasion; or find the most effective method for the temporary hair replacement, contact our salon to book an appointment and to find out more about our complete list of beauty services! All services include a personal consultation. If you live in or around Philadelphia and Wilmington and Cherry Hill, contact La Pearl Beauty Emporium Inc with any questions you may have about our services and to schedule a consultation.